A 2 day headshot knowledge infusion extravaganza! Want to go Intensified? 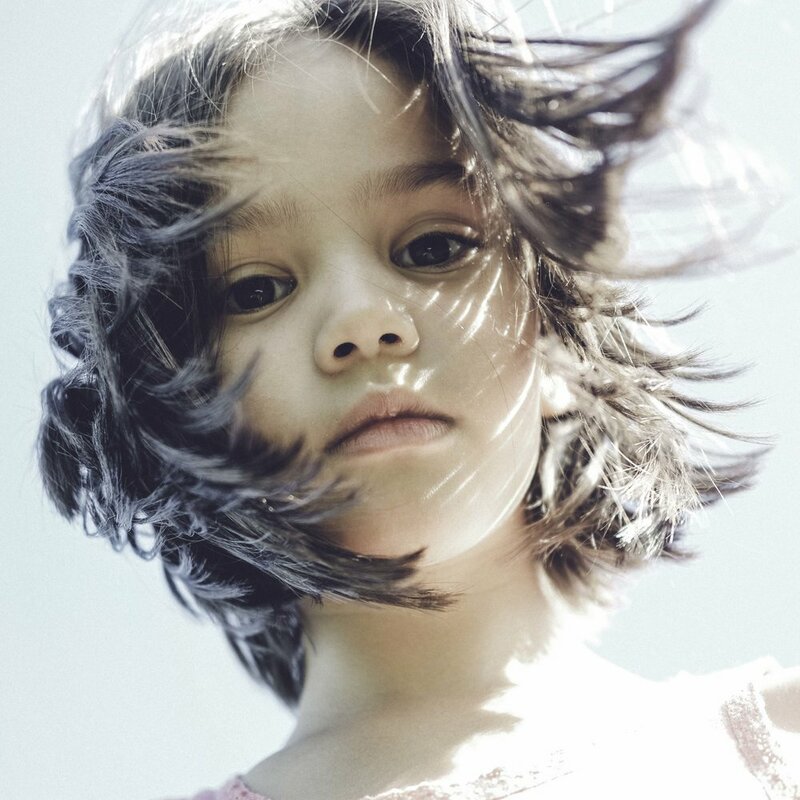 Add a 3rd day to the mix and really dig into your portrait shtick. This course is designed for every level photographer from amateur to pro as long as you understand camera basics, this isn't a technique course in camera settings, but a mind blowing course in handling any subject that has stepped into your frame. Yes, the workshop is geared toward headshot photography, but all of this stuff applies whether your subject is 3 feet in front of your camera or 30 feet in front of it, so I believe any portrait photographer needs to utilize this information as part of their director's toolkit whenever shooting portraits. Although I believe the information is ground breaking, any photographer at any level will truly benefit from attending. In this workshop you’ll learn the in’s and out’s of my workflow, direction, shooting style and business sense. It's a soup to nuts approach on how to crank out one good portrait after another. We’ll immerse ourselves completely into the action as we apply these ideas in order to enhance your shooting style and up your game immensely. In a nutshell, THE HEADSHOT INTENSIVE is designed for the photographer looking to gain beneficial knowledge from the leader in the headshot genre in order to develop a new skill set when photographing people. So whether photography is your full time gig or you are a passionate hobbyist who can’t seem to put your camera down, this workshop is for you. The Headshot Intensive is also the breeding ground for my team of talented Headshot Crew Associate Photographers. 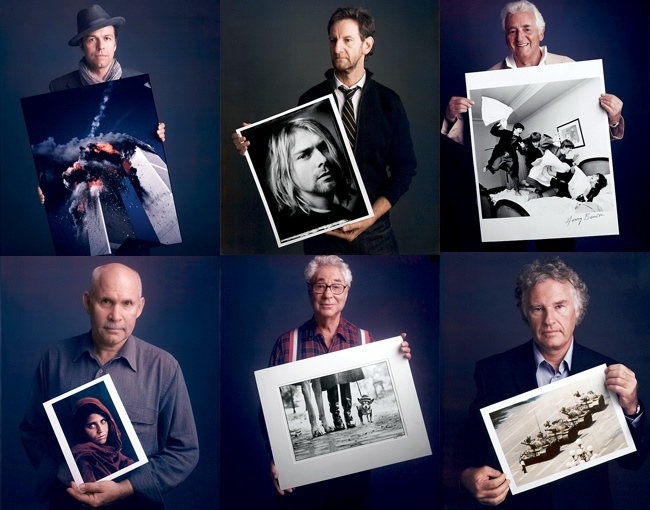 We've launched a global initiative to create an elite crew of headshot photographers worldwide. Interested? Sign up for a free account now. Anyone can register and if you upgrade into my Protégé Core Coaching Program you'll receive a 30 Day Free Trial. All photographers who take the workshop will get six months free(approx $120 value) in the Headshot Crew Protégé Coaching group and earlybirds(the first 4 people to sign up) will get a year free. ($199 value) Those interested in becoming a Headshot Crew Associate photographer will work closely with Peter to create a portfolio worthy for inclusion into the Headshot Crew Associate Photographer Program for their target market. • Pricing your work into your target market and ground rules for handling your customer service. The Final Product: Retouching, printing and delivery of the final product. • Headshot Crew: Peter will discuss his global plan and your shot to capture your target market by becoming a Headshot Crew Associate photographer. The goal is to have each photographer that is interested in building their headshot business become part of the Headshot Crew referral program, using it as a marketing tool to build their headshot clientele through referrals from their own Headshot Crew micro-site. The price for attending this phenomenal weekend workshop is $1500 and payment is due in full when signing up. ALL PAYMENTS ARE IN US DOLLARS. • All participants will receive a promo code for 1/2 off THE ART BEHIND THE HEADSHOT DVD and/or Illuminating the Face download($150 value each). • B&H has sponsored the workshop, so we will be giving away at random one $50 gift card to a lucky participant from my favorite store on planet earth. Get your own Headshot by Peter Hurley! Each photographer will get in front of my camera at some point during the workshop and I'll personally shoot a SHABANG'in headshot of you. I can't stand photographers who don't put a nice shot of themselves on their about or bio page, so I'm making sure each of you have one! You'll get a unique perspective from being in front of my camera as well. This allows you to understand exactly what your clients are going through and it's proven to be a powerful experience. It has been one of my favorite portions of the course and a real eye opener for past attendees, plus it's $2000 for a new client to step in front of my lens, so there is definitely some major value in it for you there! All Headshot Intensive upon graduating will be dubbed a Bachelor in the Fine Art of Shabanging(BFAS) in the Headshot Crew Coaching Program! Prepare to be added to this prestigious group that have attended the workshop. The BFAS label and any free months you are to receive as an attendee will be added after you've completed the workshop. My goal for the course is that each photographer receives a tremendous amount of value out of taking the workshop, so if you have any questions whatsoever, feel free to contact me personally at 212.627.2210. Use the links on the right to register for your desired workshop and lock in any promotions you may receive. In case you are interested The Headshot Intensified is an added extra 3rd day where you spend time with me one on one in order to drive all these concepts home. It that costs an additional $750 and limited to only 8 photographers. Feel free to add the extra day to your cart or feel free to sign up for it separately if you have previously taken The Headshot Intensive. I feel strongly that the workshop is appropriately named, so I hope you are ready for an INTENSE weekend of non-stop information coming your way! I'll be emailing you with ant other logistics for the weekend during the week preceding your chosen workshop, should you have any questions beforehand definitely reach out to me via email or call the studio. No food is included with the workshop fee. We go out to a local restaurant for lunch and dinner on Saturday and lunch on Sunday. Due to workshops selling out regularly we require payment in full in order to keep your spot and snag any time sensitive discounts. All payments are non-refundable, so don't give me your $ until you are certain you are ready to roll!However, should you need to reschedule, inform me at least at least 2 weeks prior to your scheduled intensive and I will apply your fee toward the workshop of your choice in the future or figure out something that is fair for both of us. I usually have a waiting list, so if something comes up that causes the need for you to cancel then chances are we'll get your spot filled right away and I'll be able to provide you a refund if that is the case. So, are you ready to get serious about your people photography? Get it going, each workshop is limited to ONLY 12 photographers plus I have 1 spot for those who can't get enough of me and want to take it for 1/2 price a second time, so grab a spot as soon as you decide you are ready to roll! All my workshops have been selling out, so don't get caught on the short end of the stick. Those who want to take it a 2nd time and grab that spot for 1/2 off just contact me before registering. Simply click the button on the right the corresponds to your desired workshop to register by firing up a credit card. Questions? Feel free to email us or call the studio at 212.627.2210. I'm happy to answer any questions you may have, I want everyone to be 100% informed prior to coming to the workshop. I am traveling the world with the workshop, so sign up for your desired venue and as soon as a studio is secured we'll be letting everyone know where we'll be. We start each day at 10am in the NY studio for Headshot Intensives outside NYC I will be emailing you with logistics. Looking forward to seeing you at The Headshot Intensive! Take a look at the BTS video with Della Melinda Pham and Pires Photographyy at The Production Studio as they help to design and create amazing portfolio images for photographers. 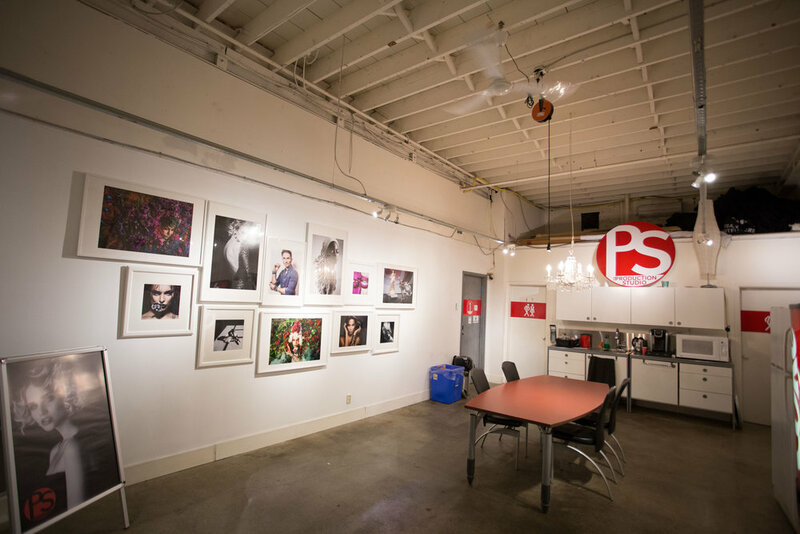 The studio is a professional photographer’s second home away from home. It could even be located in your actual home, but it should be a setting that you can feel secure and free of distractions. 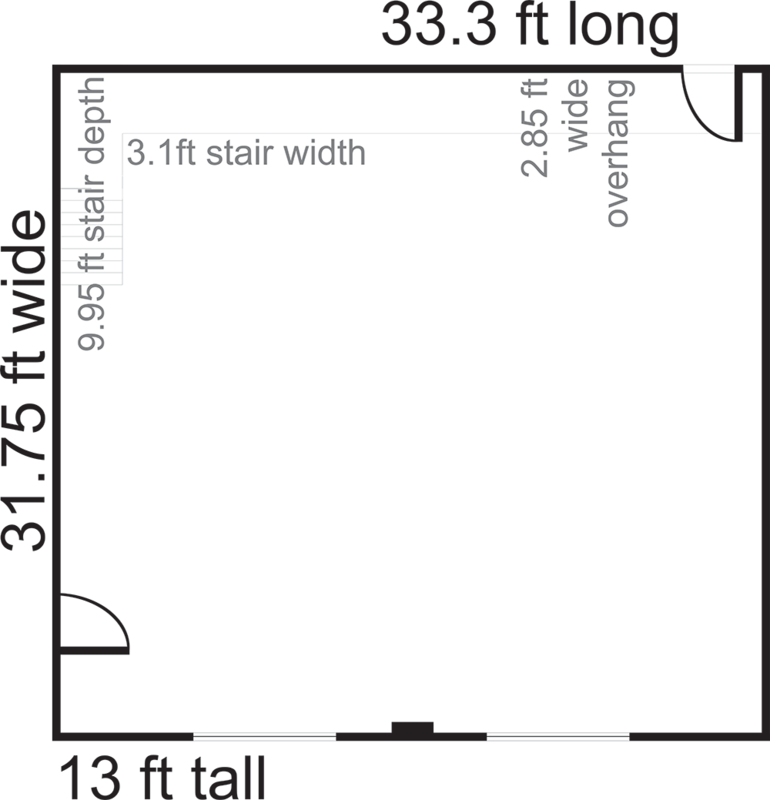 Designing your studio space is also important, it should look and feel separate from a bedroom, for example. It needs to be built around productivity, so we’re here to give you some tips on what is best to focus on for building the perfect photography studio. 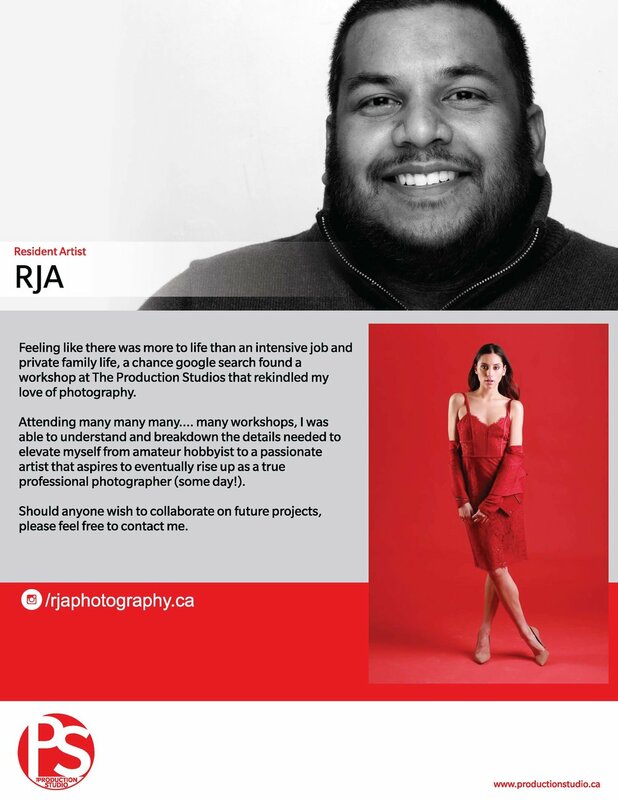 The Residency Program at The Production Studio is a great way to start utilising a space where you have little overhead and can run your photography business out of. Meeting clients in a professional space can help you land the deal and give you a home base to operate out of. For more information on the residency program click here. Remember, with 4 spaces to shoot out of there will always be one available and we can make any custom package to suit your needs. 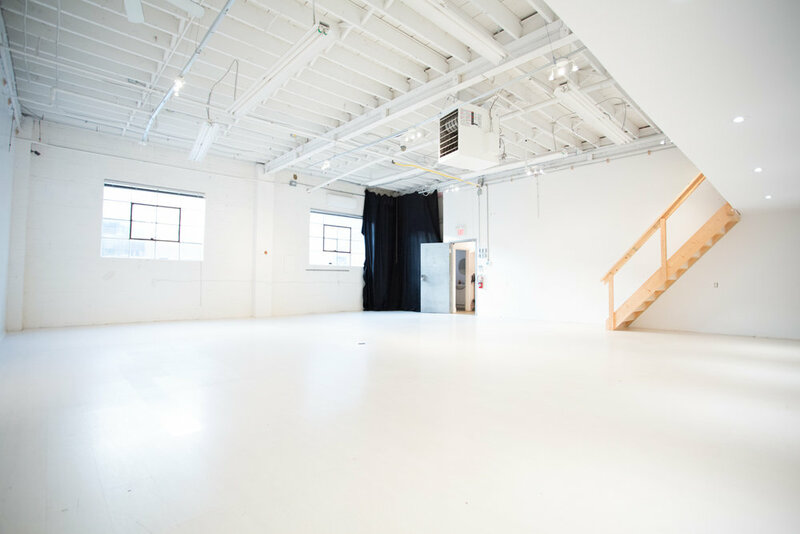 When it comes to renting out a studio space for photography, space is everything. Don’t underestimate the importance of space to work, move, and think in. This is about comfort and the ability to grow as a photographer. Space also allows for more creative freedom, capturing your subjects without relying on zoom too heavily is key. Headspace is also important, try to get a place for your studio that has elevated ceilings to really take control of your lighting. Where your studio is located is almost as important as the studio itself. 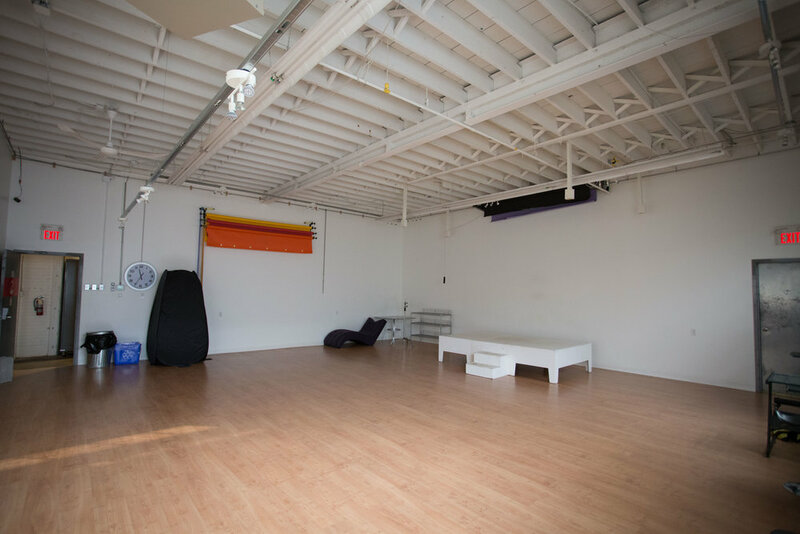 If you only focus on the cost of rent, you might end up with a studio that is either located in a spot that is not in close proximity with your own house or is located in a drab industrial district, which could turn off clients. 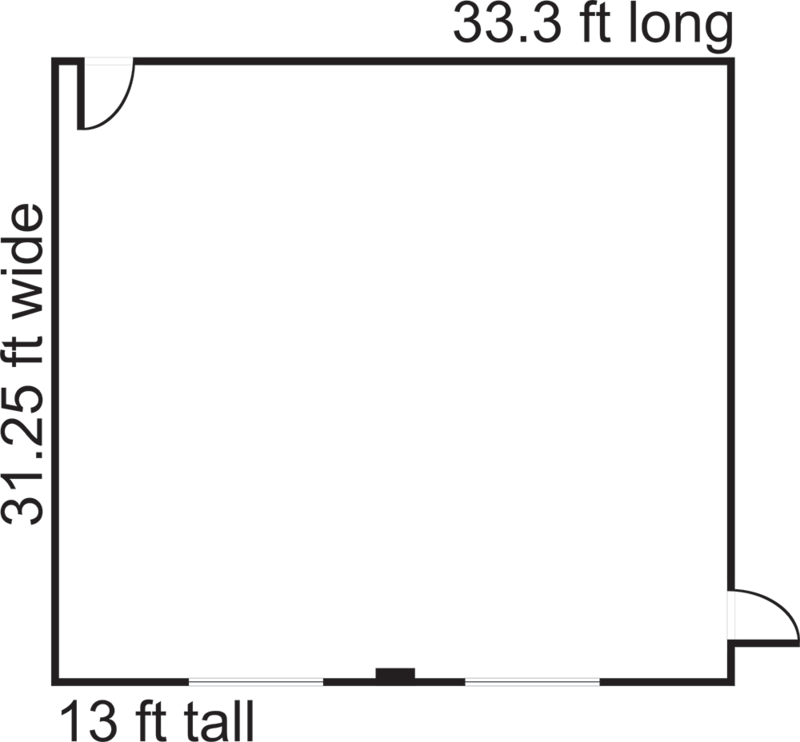 Appearances can and do matter, so consider this when planning your studio location. Sunlight is certainly ideal, however controllable light is more vital. So, in the event that you have access to common light that you can't control, it’s better to pick a spot you'll need to falsely light that you can control. 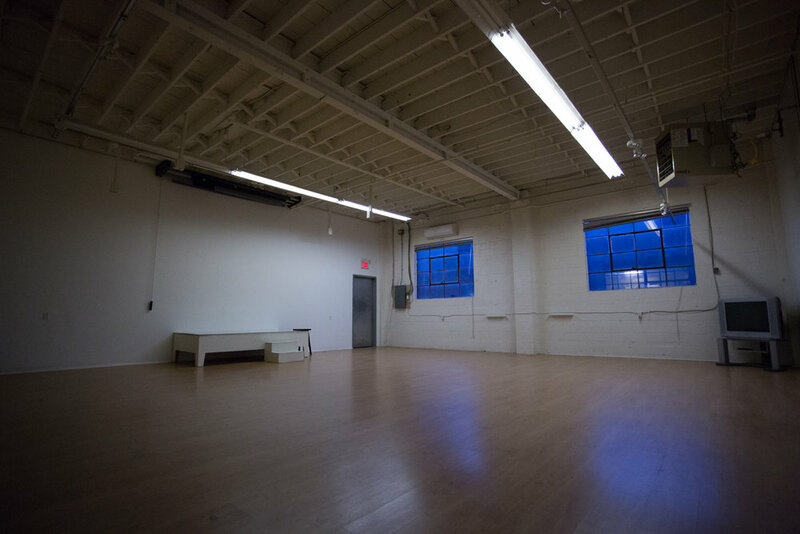 Expansive, upscale, open gathering places are super helpful for a photography studio. A flatscreen TV makes a pleasant expansion to the waiting room – demonstrating your portfolio pictures or motivating art videos. The camera room ought to be separate from the business room. If not totally discrete, the two ought to be isolated by separation or themes. The main thing you ought to do in the camera room is shoot. Everything else needs to happen elsewhere. A changing area is another great idea. The changing area ought to offer good security and ideally, be no less than a porta-john to consider simple outfit swapping. The changing area ought to offer a little seat and table and in addition places to hang garments. A lavatory can serve as a changing area insofar as it's sufficient for allowing a person to stretch their arms and legs around. A reliable power grid. You ought to expect that a normal studio will utilize significantly more power than the customary office workspace. 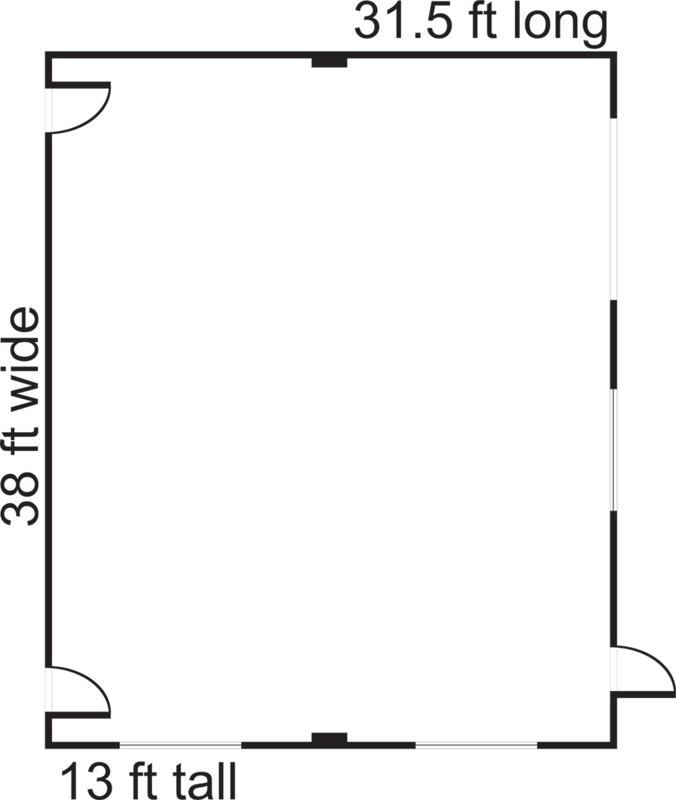 By and large the camera room ought to be white, dark, dim or nonpartisan in shading. This keeps away from inadvertent reflections. And, finally, keep your studio stocked with lots of comforting items for all the senses: healthy snacks, beverages/alcohol, mints, and music playlists for different personalities. 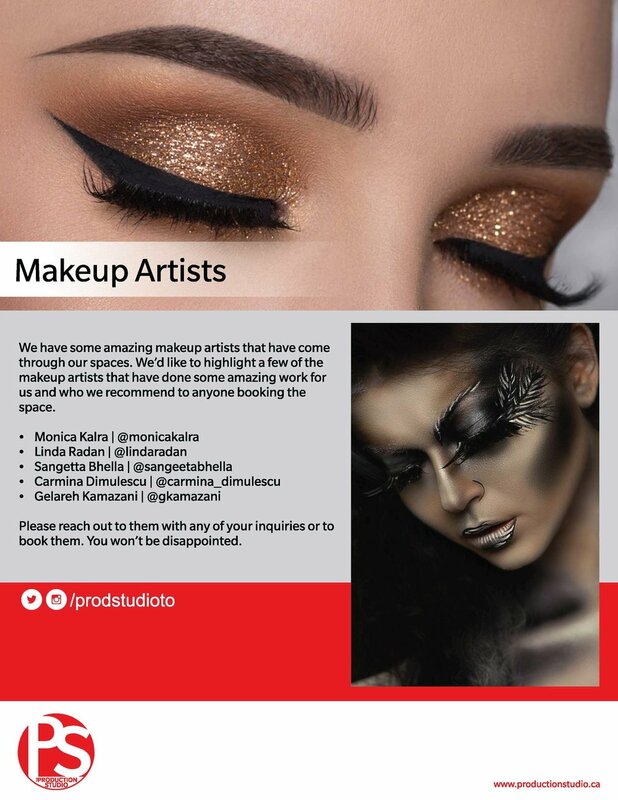 Our 4th studio space has opened and has lends itself to many creative and commercial projects. 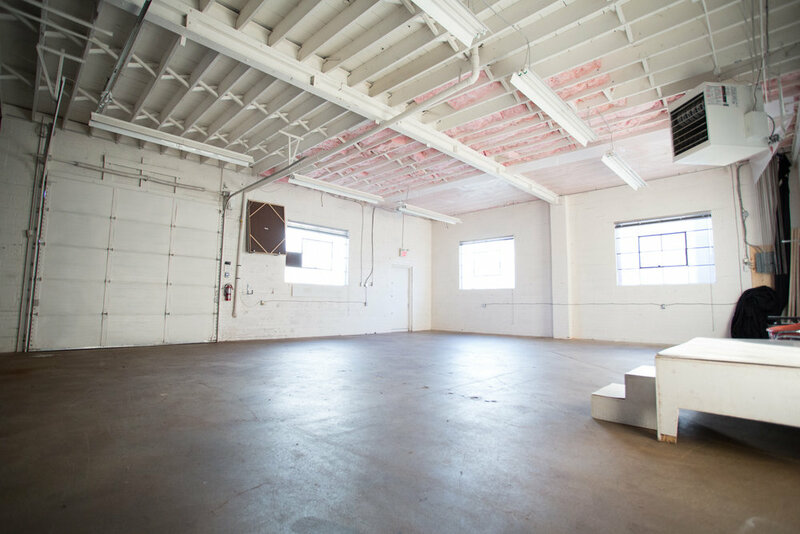 Spanning 3500 sq ft, this space has already been used for photography and video projects. Combined with our existing 3 spaces, The Production Studio now offers over 8500 sq ft of shooting space, two load in bays, two kitchenettes and 4 bathrooms. Contact us at sales@productionstudio.ca for a custom quote or for more information. Our Residency Program offers access to The Production Studio at a more affordable rate while also providing promotional services for you and your work. 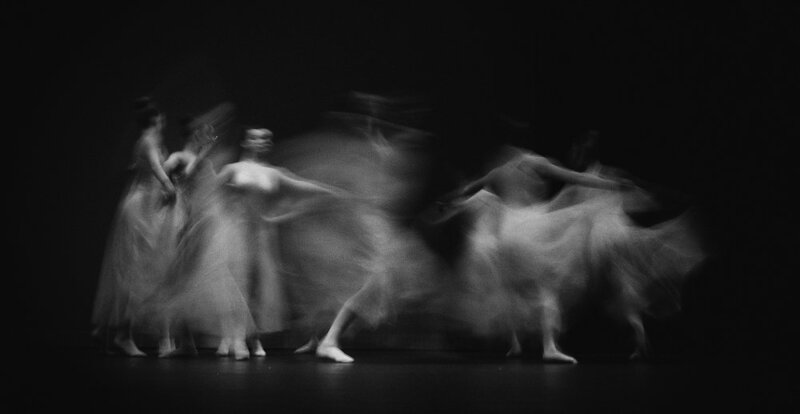 The program affords photographers the space and time to advance their careers and to strengthen their skills, perfect for both emerging and professional photographers at phenomenal value. 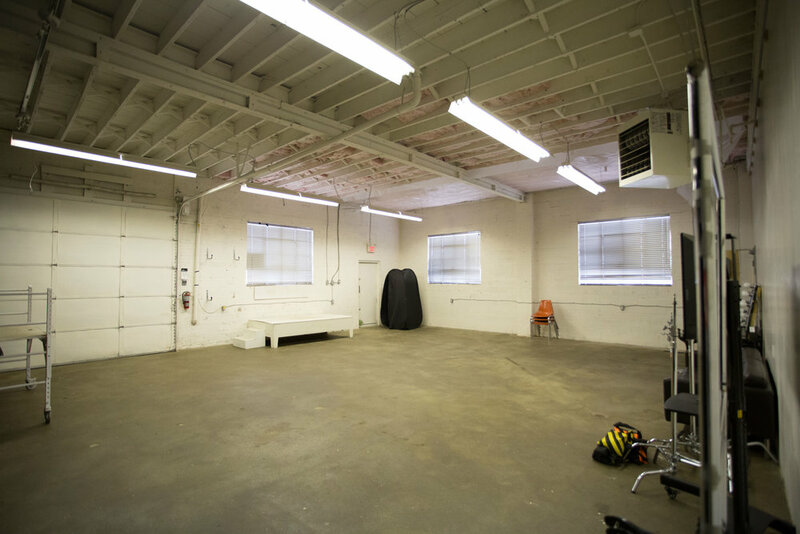 The Production Studio is a spacious 4500+ sq ft facility with access to 3 distinct studios (1500 sq ft each) ideal for those equipped with their own gear.